The wait is finally over! 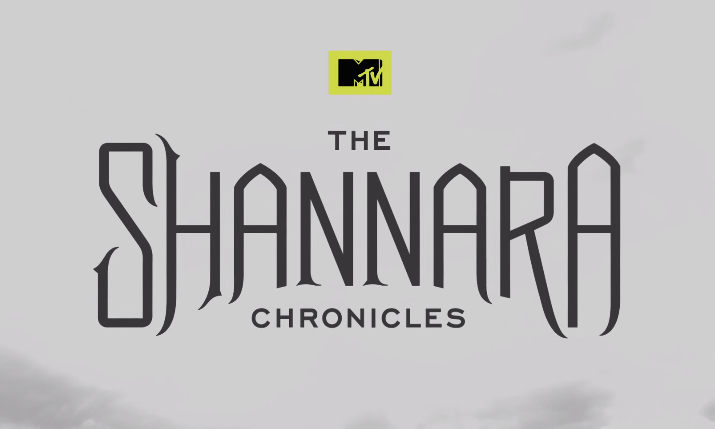 Tonight on MTV The Shannara Chronicles premieres with a 2 hour episode. 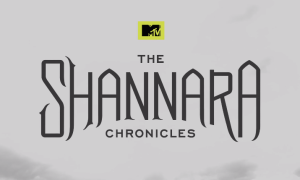 Longtime fans and new fans alike will want to tune to follow the adventures of Wil Ohmsford (Austin Butler), Amberle Elessedil (Poppy Drayton), Eretria (Ivana Baquero) and the mysterious druid Allanon (Manu Bennett). The 2 hour premiere airs tonight, 05 January, on MTV at 10ET/9CT. DirecTV channel 331 and Dish Network 160, check your local listings if you subscribe to other cable providers.